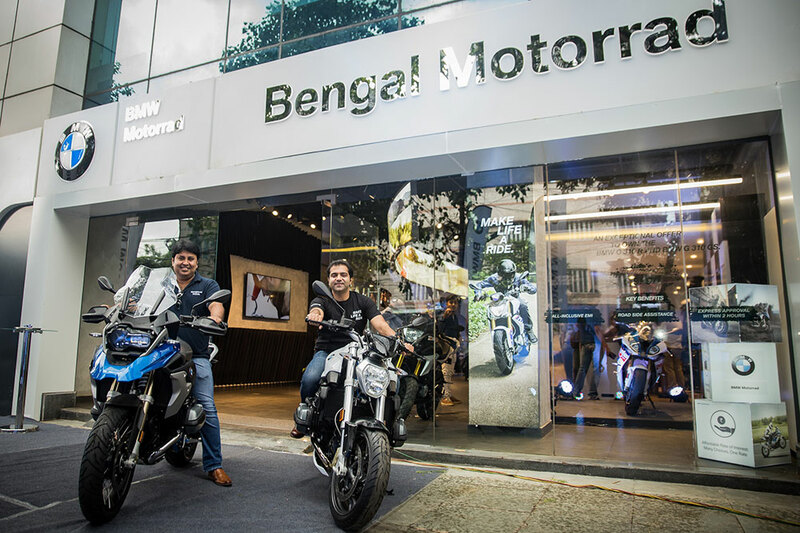 BMW Motorrad has appointed Bengal Motorrad as its authorised dealer partner in Kolkata. The dealership is headed by Mr. Adarsh Tulshan, Dealer Partner, Bengal Motorrad. We are thrilled to see the ‘ultimate riding machine’ in Kolkata and as a dealer partner for BMW Motorrad, we are excited about the great potential BMW Motorrad has in contribution to our business success. We are looking forward to embark with BMW Motorrad on a breakthrough journey in the premium motorcycle segment in India. The new showroom is located at 41A, A.J.C Bose Road, Kolkata and the aftersales facility is located at 151 Arupota Village, PGS Kolkata. Spread across approximately 2,400 sq.ft., the showroom showcases 10 motorcycles, a customer lounge and a wide array of BMW Motorrad accessories and lifestyle merchandise. The 3,600 sq.ft. aftersales facility has 4 mechanical bays for complete service. Bengal Motorrad will deliver international standards of sales, service, spare-parts and business systems in all processes to ensure that customers receive best-in-class pre and post sales ownership experience. BMW Motorrad officially started its operations as a part of the Indian subsidiary of BMW Group in 2017. Presently, BMW Motorrad is in the process of setting up the team and dealer network in India. 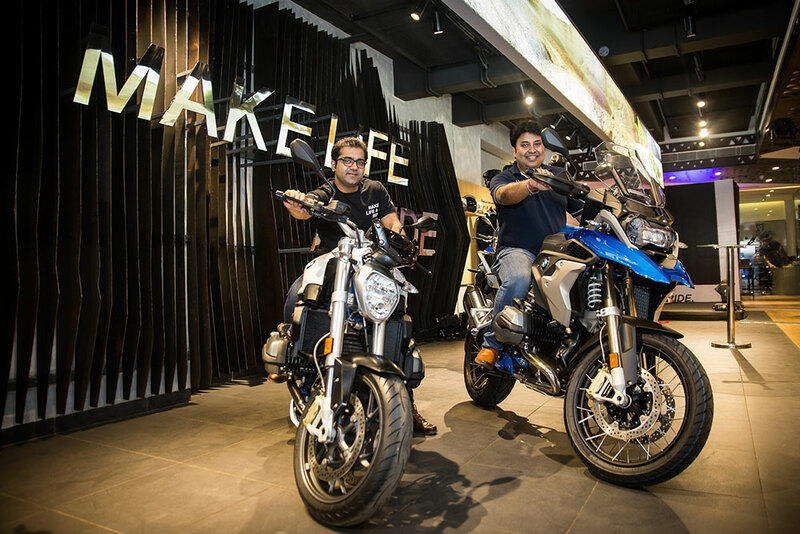 Till date, BMW Motorrad India has set up eight sales outlets in India.